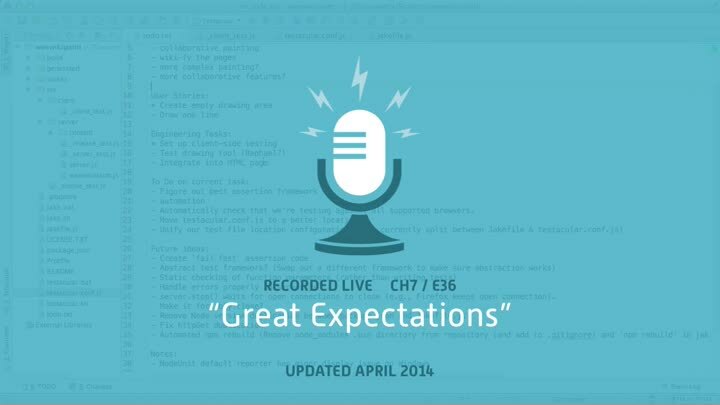 We install the correct version of expect.js and finally (finally!) get the tests working on IE 8. With that, the tests work across all our browsers. Now it’s time to run them from our Jake build. We start by looking at how Testacular runs from the command line, then fix the build issues that were caused by installing Testacular.